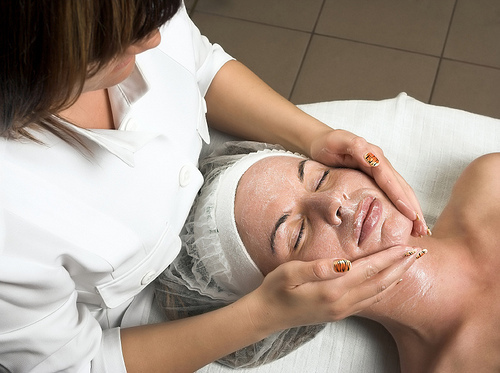 No one’s skin is exactly the same, so why get a one-size-fits-all facial? 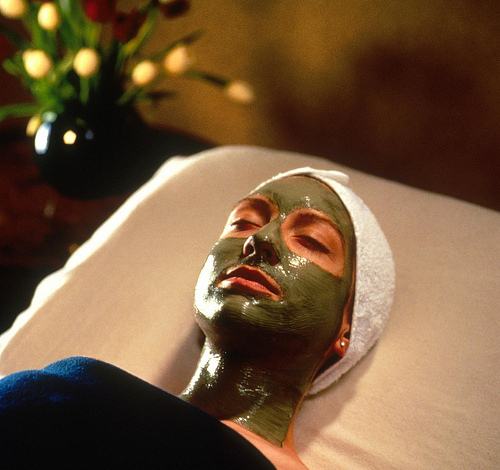 Our facial connoisseurs know skin better than anyone, and can give you the exact facial your skin needs to look its absolute best. 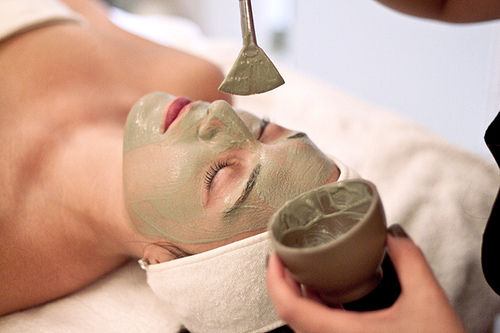 Don’t just look younger and more beautiful – stay younger and more beautiful with a rejuvenating facial from a highly trained expert. Call us today! Are you curious what all the buzz is about? 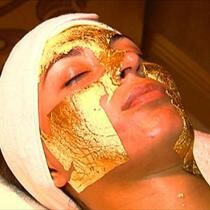 Glowing Skin Facial Treatment with real gold can truly unlock your skin’s inner beauty. 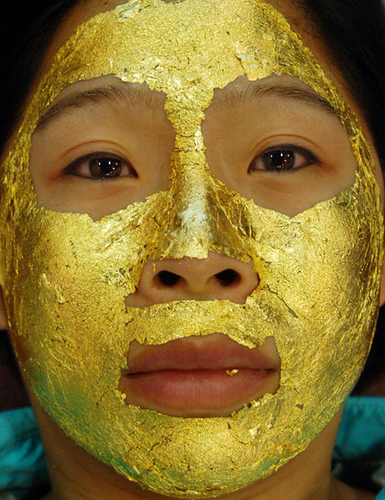 Gold is shown to have real anti-aging effects on your skin and is the newest trend in skin care. Women everywhere have seen amazing results. 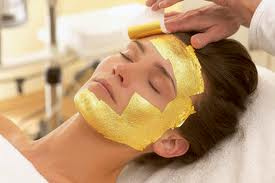 Only a select few clinics offer this amazing treatment, so call or stop in for an appointment today and find out how wonderful your skin can look with a real gold facial treatment! 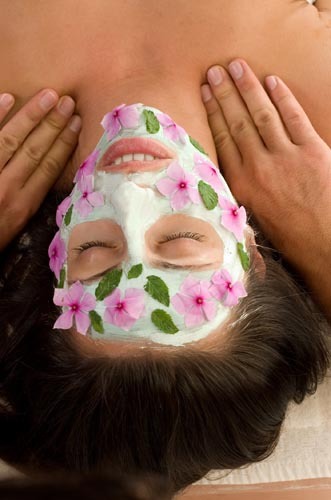 Not sure which facial to get? 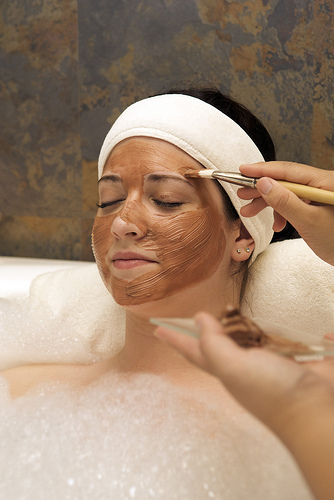 Everyone’s skin is different, and we have custom treatments that are just right for your skin. Pure olive, sesame, and vitamin A & E oil have all been shown to produce absolutely amazing results for many skin tones and textures. 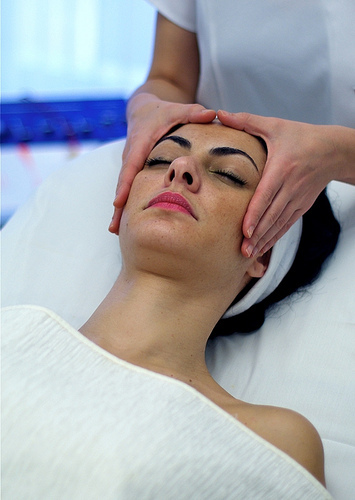 Visit one of our experts today and find out which treatment is right for your skin. 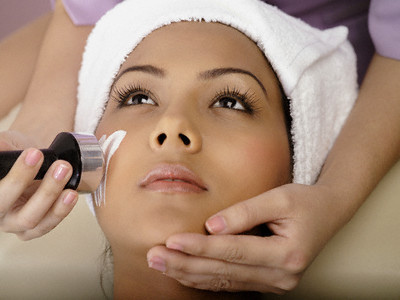 We have the expertise and in-depth skin knowledge to make you look your absolute best! Your skin is alive. 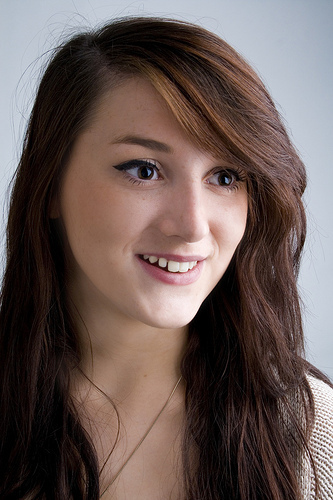 Your face is a living breathing thing. 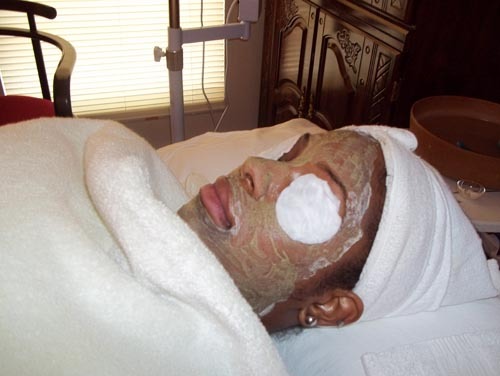 Grandmother’s Secret Formula has a number of positive benefits; clear acne and blackheads for smooth clean skin, treat uneven pigmentation and sun damage, hydrate dry skin, firm, relax and heal the sensitive skin around your eyes, tighten your skin and look years younger. 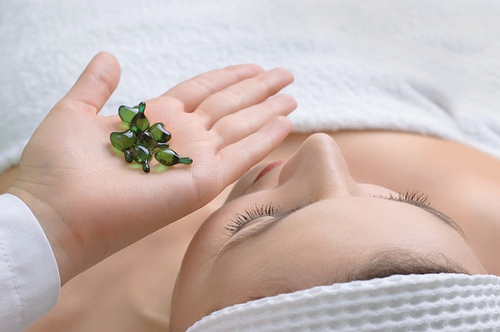 Just like your body needs the vitamins, minerals, and “ingredients” to stay healthy, your skin needs the ingredients to look and feel young, beautiful, and perfect. 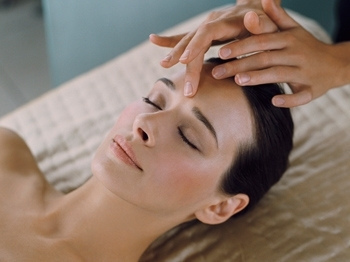 We have the secret to younger and more beautiful skin, one handed down for generations. 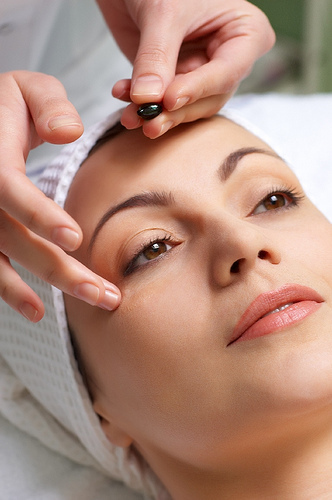 Find out more about “Grandmother’s Secret Formula.” Look younger and more beautiful in no time at all. 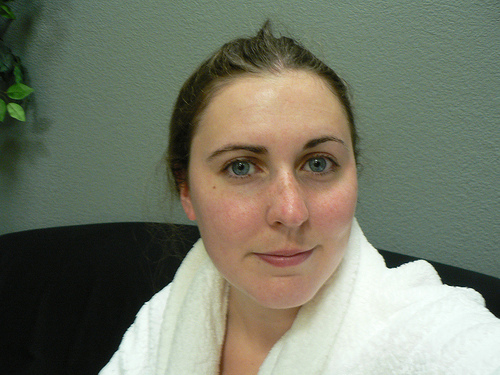 Has your skin been dry or flaky? 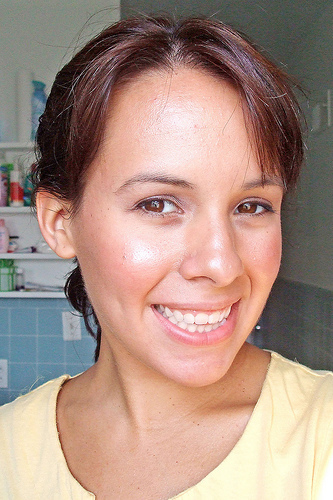 Are you lacking the glow of your youth? 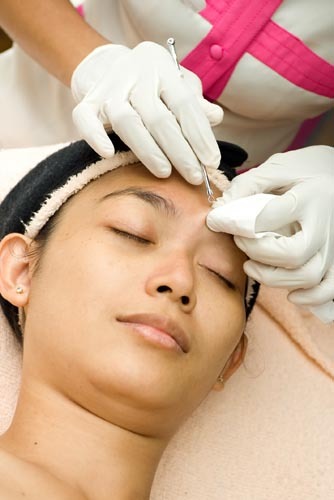 There is a way to get that glow back and it’s called Microdermabrasion. 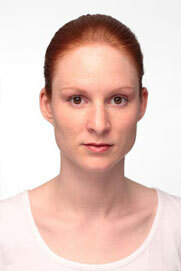 If you think that your skin is just “getting older” think again. 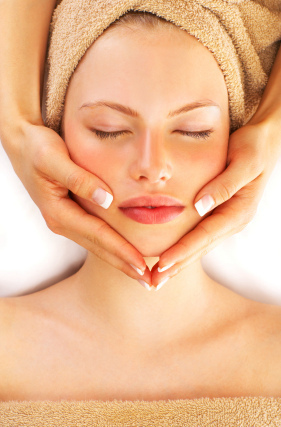 Our facial experts can begin making your skin look healthier and younger than ever, so contact us today!